Amanda Paterson is the Artistic Director of Oakville School of Classical Ballet and Oakville Ballet as well as an Affiliate Teacher and Examiner for American Ballet Theatre® National Training Curriculum. Amanda received her early training at the Oakville School of Dance, and later graduated from Canada’s National Ballet School’s full-time Professional Training Program. As Artistic Director of Oakville School of Classical Ballet, Amanda has prepared students for international ballet competitions, including the Royal Academy of Dance Solo Seal Examination, the International Genée Competition, Prix de Lausanne and Youth America Grand Prix. Students from Oakville School of Classical Ballet’s Professional Program have gone on to win positions with major dance companies in Europe, USA, and Canada. She has produced over 80 productions at the Oakville Centre for the Performing Arts, including a full-length Nutcracker for the past 20 years. 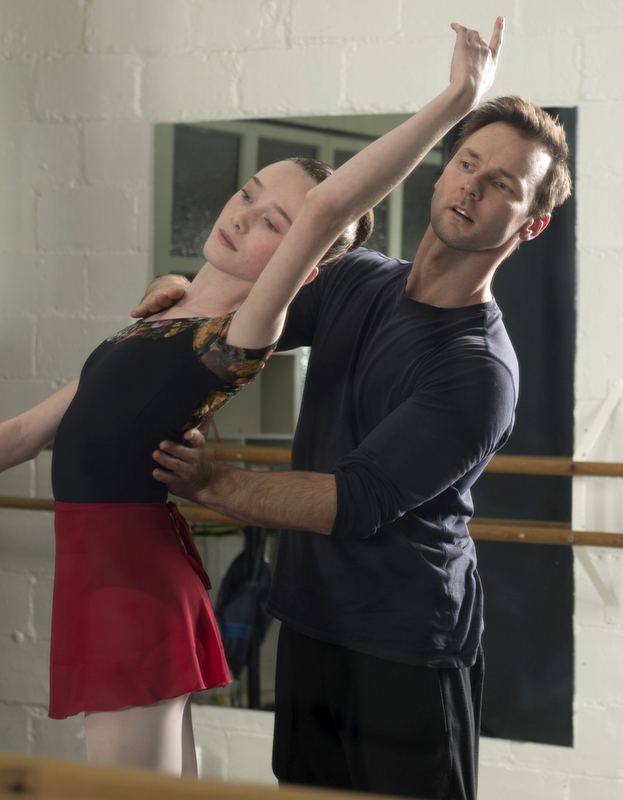 Since his Teacher Training Program graduation in 2009, Ciprian has taught at various schools and companies including; Canada’s National Ballet School, Quinte Ballet School of Canada, Ballet Jorgen and many more. For 20 years, Jennifer was the Owner and Artistic Director of Burlington Studio Dance (BSD). During this time, Jennifer directed and staged numerous students productions including annual productions of The Nutcracker and Choreographic Works. BSD also housed a successful Competitive Team winning several group awards as well as personal Choreography awards. Many of Jennifer’s students have gone to train in Summer, Associate and Full Time Programs at prestigious schools across North America. As Ballet Director of BSD, Jennifer successfully entered students in all levels of Ballet Exams through the Royal Academy of Dance. She also had the privilege of teaching all genres of dance over the years and train many Teachers who have gone on to have successful careers in Dance. Jennifer received her formal training at the Ryerson University Theatre School under the direction of Nadia Potts, where she fell in love with Graham and Limón styles of Modern Dance. At that time, she was fortunate enough to work with top industry leaders. After attending Ryerson, Jennifer continued her teaching studies in Pedogogy, both RAD and Cechetti Ballet, Modern and ISTD National Dance at The Oakville School of Classical Ballet and The National Ballet School of Canada. As a Registered Teacher with the Royal Academy of Dance, Jennifer holds her Teaching Certificate and her Teaching Diploma (Distinction), specializing in Anatomy and Dance History. She also holds Teaching Certifications with the Canadian Dance Teacher’s Association (CDTA), Acrobatic Arts (Level 1) and Professional Memberships with The International Association for Dance Medicine & Science (IADMS), The Dance Health Alliance of Canada, Professional Adjudicators Alliance (PAA), Yoga Rocks for Kids and Barre-None (Ballet Barre Fitness Certification). Jennifer has had the privilege and honour to work with thousands of students over her career throughout the GTA. Always a student at heart, she still attends Professional Development and Master Classes when possible. Now a dance adjudicator and freelance choreographer/educator, Jennifer is looking forward to inspiring the next generation of Artists at the Oakville School of Classical Ballet. Amelia Low was born in Singapore, and moved to Sydney, Australia to train with ballet master Tanya Pearson at her Classical Coaching Academy. She has a Diploma in Dance from the Hong Kong Academy for Performing Arts and has danced in productions with Sydney City Youth Ballet, Awaken Dance Theater, Insight Dance Company, Joyce King Dance Company and Toronto International Ballet Theatre. Amelia was awarded a scholarship to the “Performing in New York” summer intensive with Ajkun Ballet Theatre and has spent summers with Boston Conservatory Dance and Complexions Contemporary Ballet. Amelia graduated from Canada’s National Ballet School– Teacher Training Program with a Diploma and has taught at the school’s Associate Program, Medicine Hat Conservatory of Music & Dance and Classical School of Ballet Long Island. She is also a registered teacher and associate with the Royal Academy of Dance and Certified Teacher with the American Ballet Theatre’s National Training Curriculum Pre-Primary to level 7 & partnering. Amelia has a strong background in Pilates and is a certified Total Barre and Progressive Ballet Technique instructor. 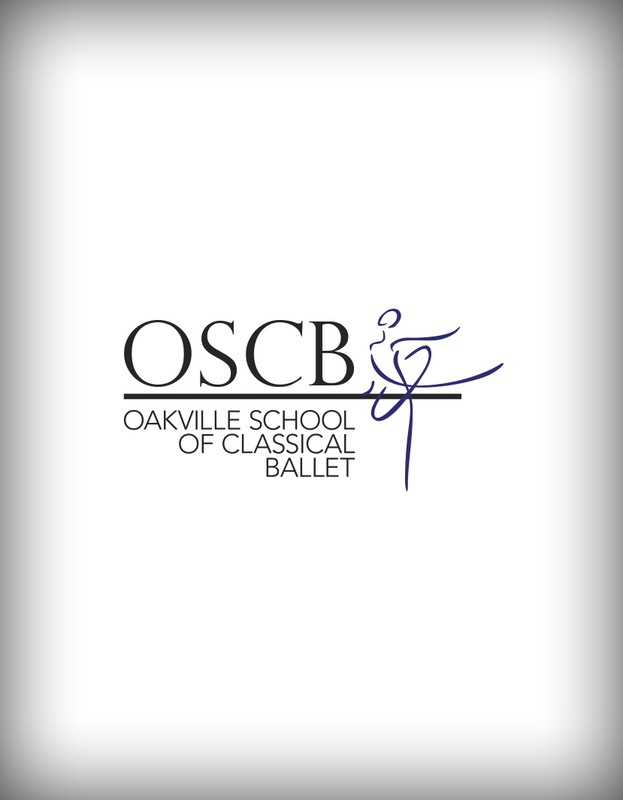 Amelia is thrilled to join the faculty at the Oakville School of Classical Ballet.